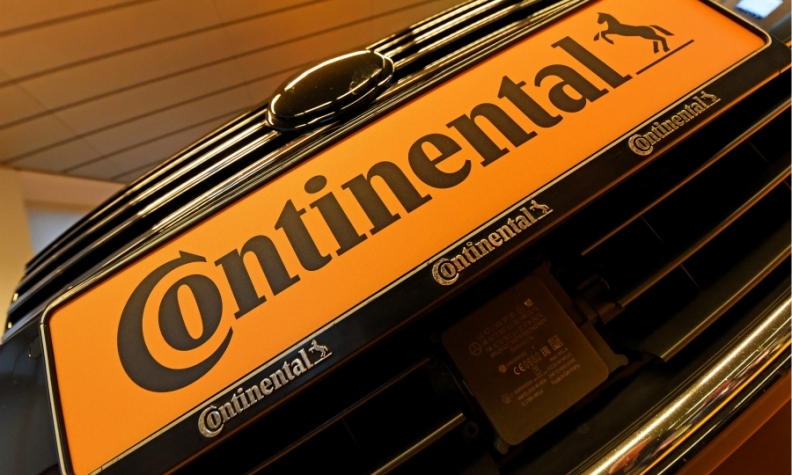 FRANKFURT -- Continental has told senior managers that they face job cuts if they cannot get a grip on problems, which caused the company to issue a second profit warning this year, an internal message showed. Last month, Continental cut its 2018 sales and margin guidance, citing lower revenue, higher costs for developing hybrid and electric car technologies and unspecified warranty claims. Continental's shares lost more than 1 billion euros ($1.16 billion) in value and investors questioned the company's ability to reliably forecast its financial targets, the management board said in a letter seen by Reuters. "These are extremely alarming signals. Therefore we say: this train cannot continue going on the wrong tracks. This has to stop here and now," the letter said. The internal message, signed by Continental's entire management board, criticized the underperformance of half a dozen business units. "They repeatedly fail to achieve their own targets. They do not deliver what they promise. They do not shape their own destiny and leave market potential to our competitors," the letter said. Continental said last month it had underestimated the complexity of manufacturing hybrid and electrical systems for high-end vehicles, a problem which caused costs to rise. "There will be adjustments to management personnel in areas where trust to our relevant stakeholders has been damaged," the letter said, adding that Continental expected its managers to demonstrate diligence, commitment, honesty and reliability.